Free Fast, Easy, and Accurate Searching! 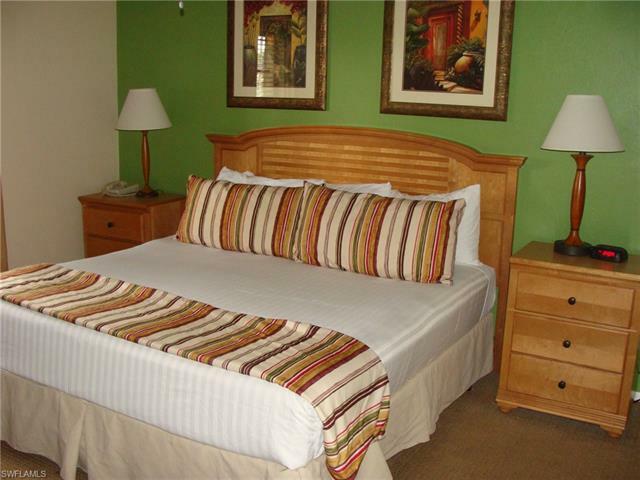 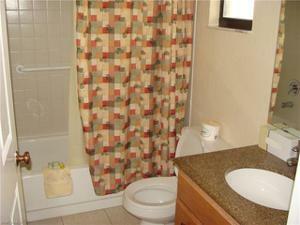 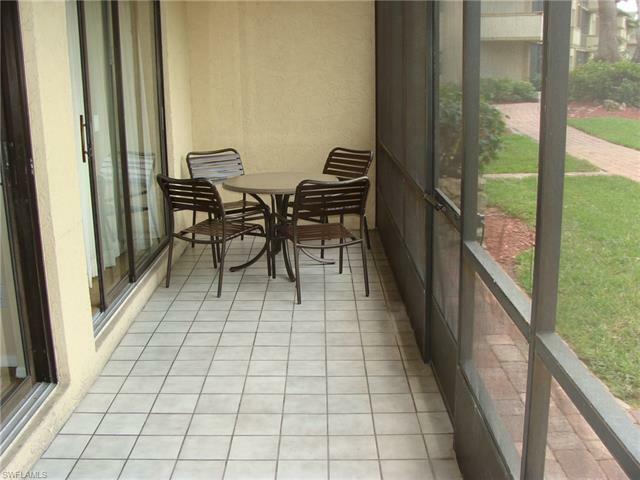 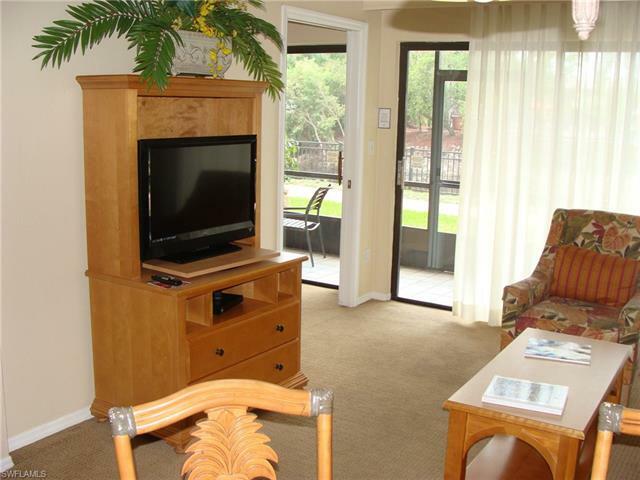 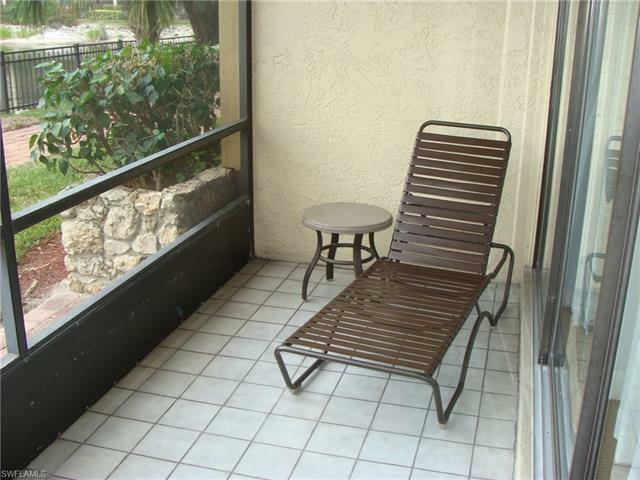 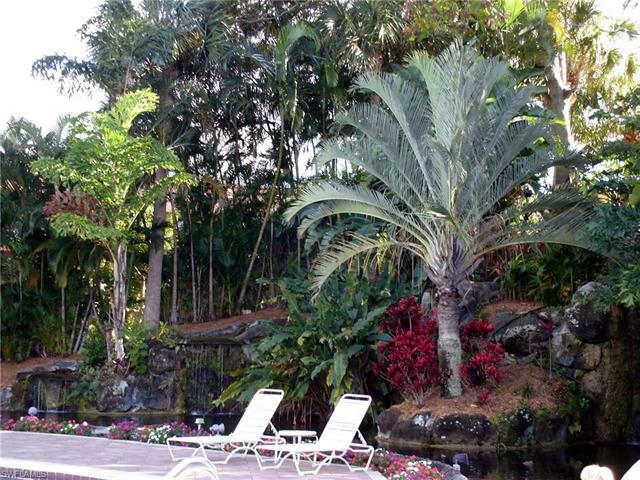 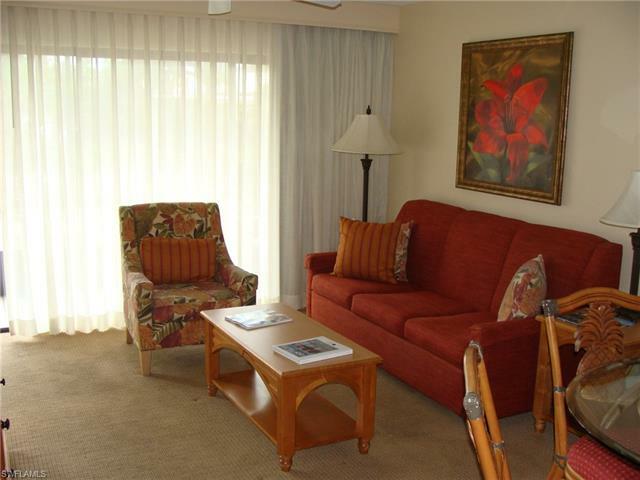 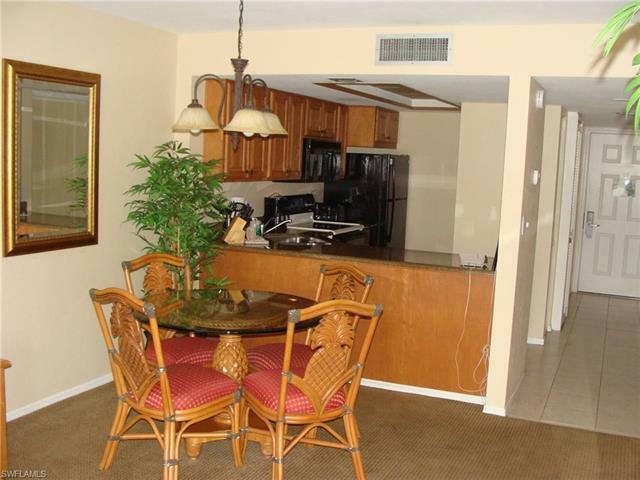 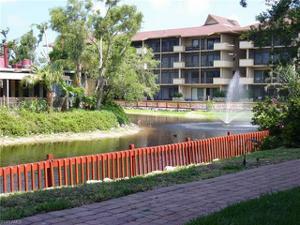 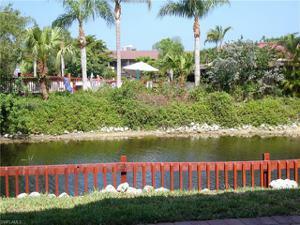 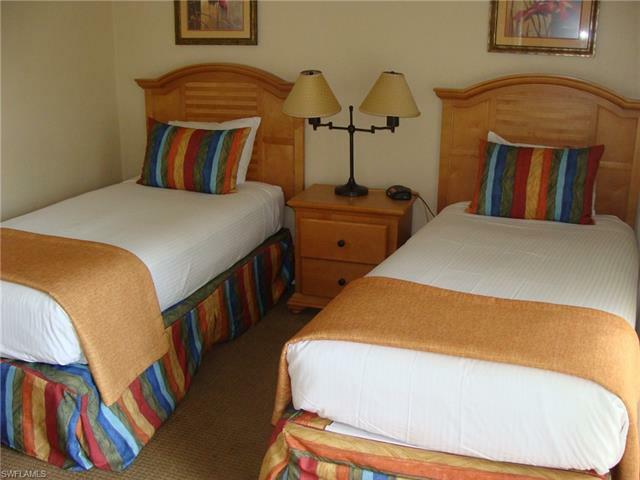 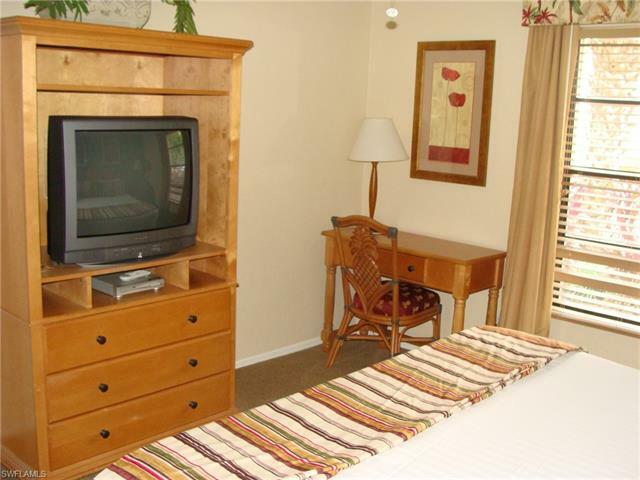 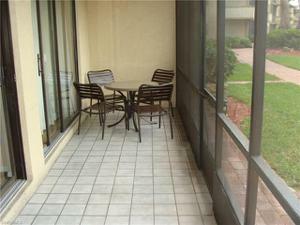 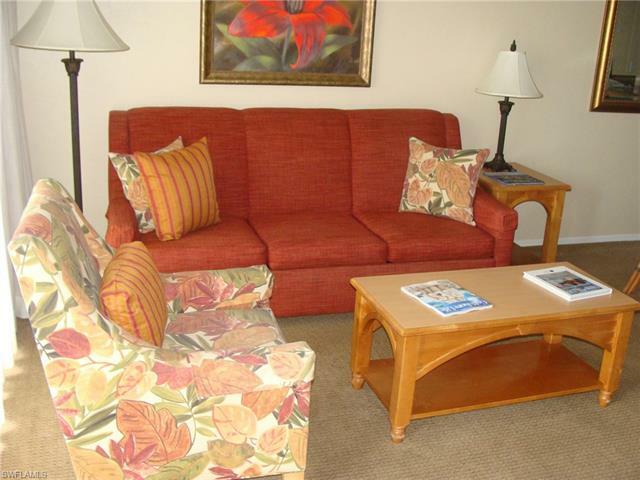 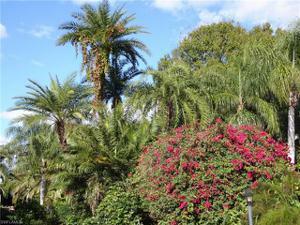 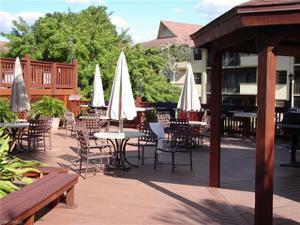 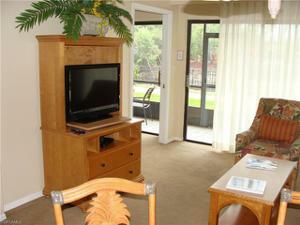 Rarely available Park Shore Resort Condo in the Sunstream hotel rental pool. 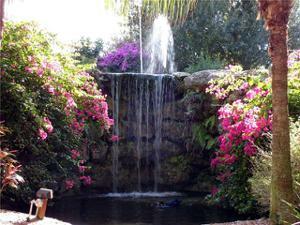 #143 is opposite the pool and water feature on the first floor. It has an newer AC, hot water heater, and stove less than 5 years old. 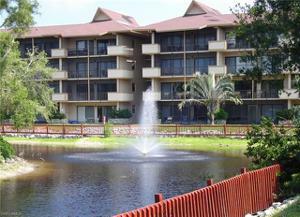 Condo is up to the high standards of the Sunstream Resort rental program, less than half of the condos are in the program. 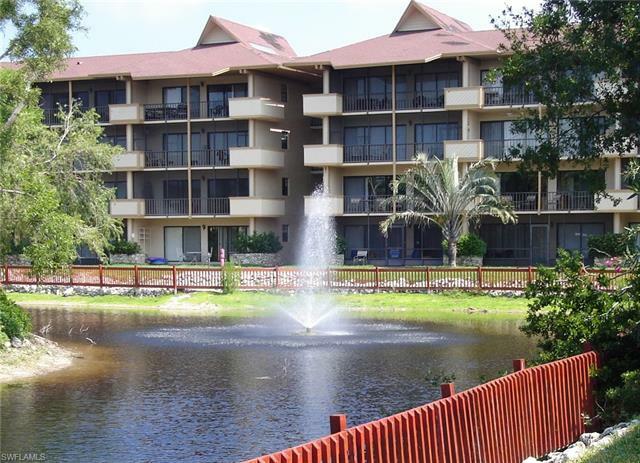 All tile floors and heavy duty carpet, nicely furnished in Tommy Bahama style furniture, card key system, screened lanai, and excellent rental history. 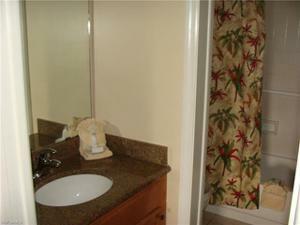 Rental income from program is not pooled, but based on individual rental income. 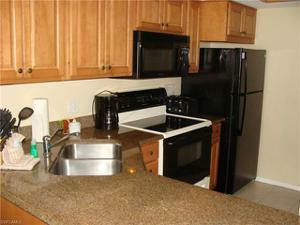 Walking distance to Fresh Market, Publix, numerous restaurants, shops, and transportation. 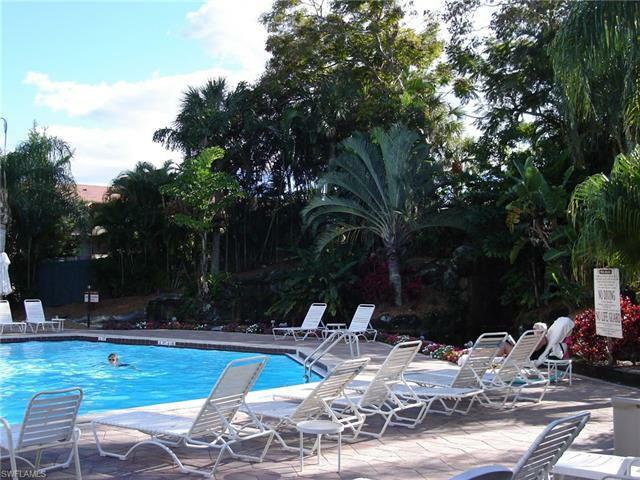 Huge resort style pool and spa, restaurant on site, BBQ area with gas grills, walking trails, tennis, basketball, Pickelball, gym, parking right in rear of condo, 24 hour staff on site, and so much more. Pets allowed by owner, but not by tenants.